Guild reputation was a brand new feature that came out with Cataclysm and combined with the guild perks, rewards, achievements, and other stuff like that. Your guild levels and gets perks, and the more reputation that you have with the guild (by killing bosses in a guild group or doing daily quests), you get access to more of the rewards. I’m not talking about any of this. As I had mentioned before, I recently joined the AIE guild with my Death Knight on the Earthen Ring server. I was looking for an alternative place to hang out and find somewhere that had a better raiding schedule. After being in the guild for about a month, I’ve found that I’m rarely ever spending any time on my Druid anymore and mainly hanging out on my DK. Many times I’m doing random dungeons for the Valour and Justice points, daily quests, a Baradin Hold run, or whatever the case may be. Yet, I could easily be doing these things on my Druid as he also needs some upgrades as well. At this point, I’ve all but decided that I will be moving him over to AIE soon-ish. Getting used to a new guild is tough, and even more tough when there’s so many people in it. At any point in time, there’s at least over one hundred people online, and it’s hard to see familiar faces when there’s over 7000 to pick from. That being said, AIE is fortunate in the fact that the guild as a whole is very well run and has a great culture by itself that people seem to embrace easily. For an example of the guild culture, twice a year they have craft fairs. People give up a ton of materials from each profession to help others level up theirs. I’ve heard stories of people maxing whatever profession they are (even the annoying ones like Leatherworking and Blacksmithing) within the short period of time that the craft fair is on. This is a guild culture that I can support without a problem. The Instance podcast has definitely made AIE popular, and is the reason why I decided to join. Yet, even though it was the podcast that got me there, it’s the people who keep me there. During BlizzCon, there were a bunch of volunteers who made a guild hall in one of the nearby hotels, which was basically a place for guildies to hang out when they weren’t at the convention. Some people flew down there just to go to the hall, rather than the convention itself. Goodie bags were made specifically for this, and it was a whole event contained within that hall. Just by these few examples, it’s obvious why I’ve decided to try out this guild. The reputation that it has gained from the amazing people who are members is truly awesome. As a whole, I’ve had enough experience with AIE that I want to continue my association with them. The reputation that a guild has outside of the reputation panel is extremely important. If you don’t enjoy being in a guild, why bother getting Exalted with them? Guilds have always been a key factor to World of Warcraft and most MMOs. When Cataclysm launched and the guild system was reworked, they became even more integral to the gameplay. While not required to do anything, they make life a whole lot easier with the perks that they provide. I had mentioned before that I created a new character on a different server to try and get a new play experience. Since then, I have successfully joined the guild Alea Iacta Est (AIE) on the Earthen Ring server. This guild might ring a bell for some people as being one of the biggest in all of WoW. As far as I’m aware, there are over 7000 players spread out across a number of “co-guilds”, since there is a cap on how many characters can be in an guild. At one point, everyone was all in one guild, but the guild panel would stop showing people past a certain number. My Death Knight that I was leveling just recently hit level 84, and is now a member of AIE Libertas. This is just a slight change from where my Druid is, back on the Thrall server. Band of Thorns is a very small guild, and might have about 10-15 people on at most at any point in time – usually during raids. Both guilds are level 25 and have all perks available. So, does the size of the guild matter? It certainly does… to an extent. One of the first things I noticed was just the fact that there’s always somebody on. Even if not in the specific co-guild that I’m in, but through one of the addons that makes guild chat go between all guilds, someone will be there. Even so, even in my co-guild I have yet to be on at a time where there’s less than 10 people on. Along with that, with more people comes more help that can be available. Something simple as having some lockboxes to open, I asked in guild chat and I had five people who were willing to help out. I would normally have to wait for a while for a rogue to appear to help out, but now I have a number of people ready right away. Raiding is a very different situation. There are a great number of raid teams in AIE, and a new team can easily be formed by starting a signup for a regular time. Rather than just having one chance to make the raids per week, I’ll now have many teams to choose from or be able to start a new one if needed. The only downside that I have had so far is the fact that the guild is so big. I want to get to know people, but with so many people out there it’s hard to find the same people to talk to time after time. I know everyone in Band of Thorns, so far in AIE I don’t know anyone. At the same time, I’ve only been in the guild for about two weeks so far, so there’s definitely time to make it work. There are plenty more options available in AIE than I currently have in Band of Thorns. More than once, I’ve thought about transferring my Druid over to Earthen Ring and joining in with him as well. The problem that I have is that I’ve been with Band of Thorns (in one way or another) since the game’s launch, and have never not been in the guild. There are people who I’ve known through the guild since the very beginning, and it’s very hard to let go. I wouldn’t sever all ties, but at the same time I want to keep my main character active. Lots of things to consider. All I know is that I’ve been playing my DK a lot more than my Druid, for the main reason that I have stuff to do again, and I’m enjoying the people I play with. 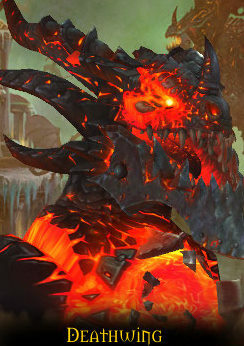 Recently Blizzard announced that there was going to be a nerf in the difficulty of Firelands bosses, for both regular and heroic modes. For a lot of people this came as a surprise, as the Tier 11 content wasn’t nerfed until Firelands was released, and heroic modes were kept on the same difficulty. The reaction has been mixed: some are very happy that this will let them see the content before the next raid patch comes out, and some are very upset that the content is a pushover now and their previous work is all for naught. My thoughts are somewhat in the middle. Unfortunately, due to my real life scheduling situation and some very frustrating timing for being rotated out of a raid spot, I have yet to see an actual Firelands raid. I did a trash run during the first week as well as a few attempts on Rhyolith on another week. No kills or loot from the instance at all for me. Because of my situation, I’m a bit excited about the nerfs. This means that when the time comes that I’m actually able to raid, there’s more of a chance that we’ll clear through the bosses and I’ll be able to get more Valour Points and good loot. 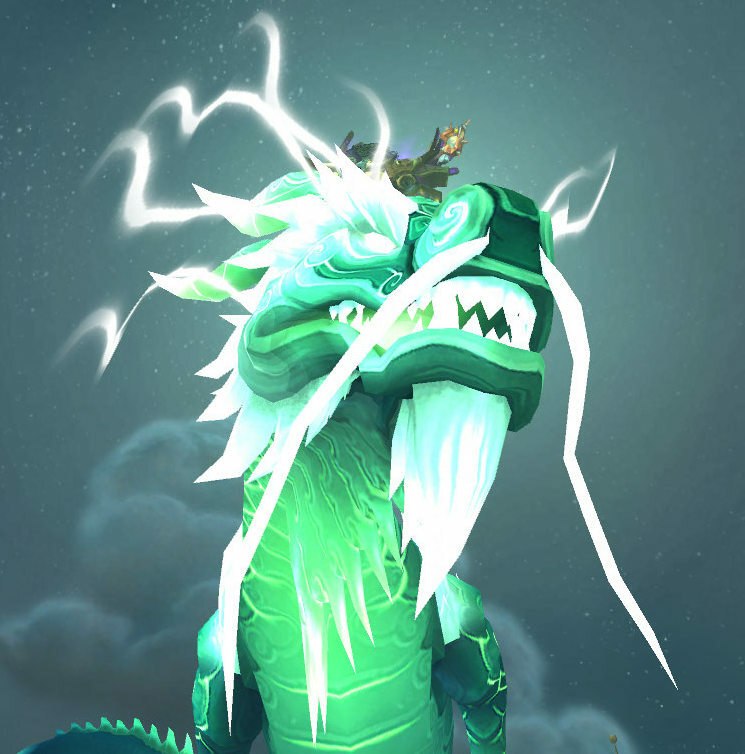 Rather than taking the rare chances that I actually have to raid (so far I’ve been available for three nights of raids since Firelands released) and beating my head against a wall because of stalled progression, I will have a good chance at stuff that most of my guild has had for months. However, I see where the regular raiders are coming from in their frustration. They’ve been working on this content for a while, learning the fights week after week and making steady progression. Perhaps there’s a guild who was on the verge of taking down a certain boss after many attempts, and all of a sudden the fight is easier by 15%. It’s a little bit of a downer, as the pride in taking things down at full strength is a great feeling. In the end, this means that more people will be able to see more content. We don’t know any sort of estimated time of arrival for 4.3 and the new (hopefully) awesomeness that awaits there. 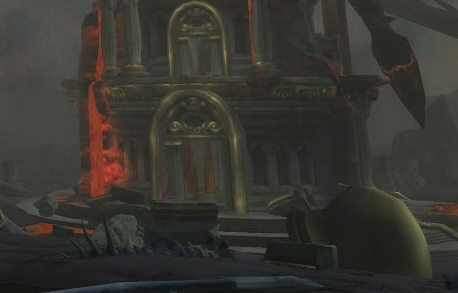 In the meantime, people who have yet to see all of Firelands will be able to do so. More people will get better gear, meaning that when the next patch finally does arrive, they’ll be better geared for the new content. I know that our guild has been 6/7 for normal Firelands, so I’m sure that many of my guildies are feeling the frustration. Hopefully the frustration will pass when they realize that they’re getting new goodies and will look forward to beating Deathwing to a bloody pulp.